Texas Dent Works is a paintless dent repair company based in Austin, TX with operations in Dallas. It is owned and operated by lifelong Texan Dustin Karshens, who started the business with little more than his tools and his work truck in 1998. Over the course of 18+ years in the PDR industry, Texas Dent Works has slowly built its reputation by focusing on quality rather than volume. This strategy has greatly benefitted the company and its clients over the years. 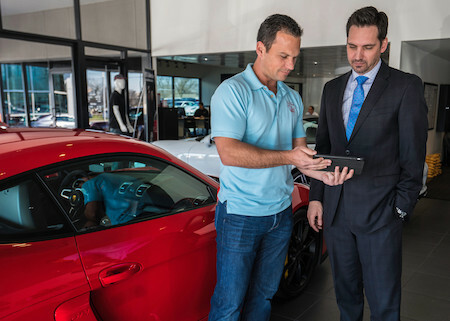 Making their customer’s goals the main priority is not just limited to auto dealerships, but to residential (retail) customers and auto body repair shops as well. Regardless of whether you manage an auto dealership or body shop, or simply need your personal vehicle repaired, Texas Dent Works can provide the highest quality repairs while saving you money. Got a question or comment? If so, either fill out the form below or call us at 512-263-3368. We’ll return your call or email within 1 business day.